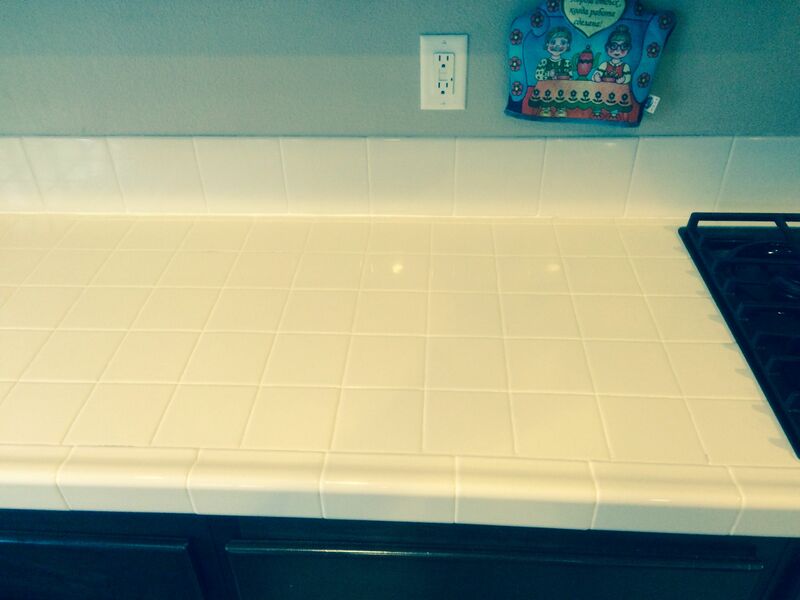 How clean are your kitchen countertops? Illness causing germs can accumulate all around your kitchen, from cutting boards, kitchen utensils, hard surfaces and even inside your refrigerator. Daily sanitizing of your hard surfaces will definitely help keep the build-up and grime out, but over time bacteria will make its way into those deep crevices you’re unable to reach with a kitchen towel. 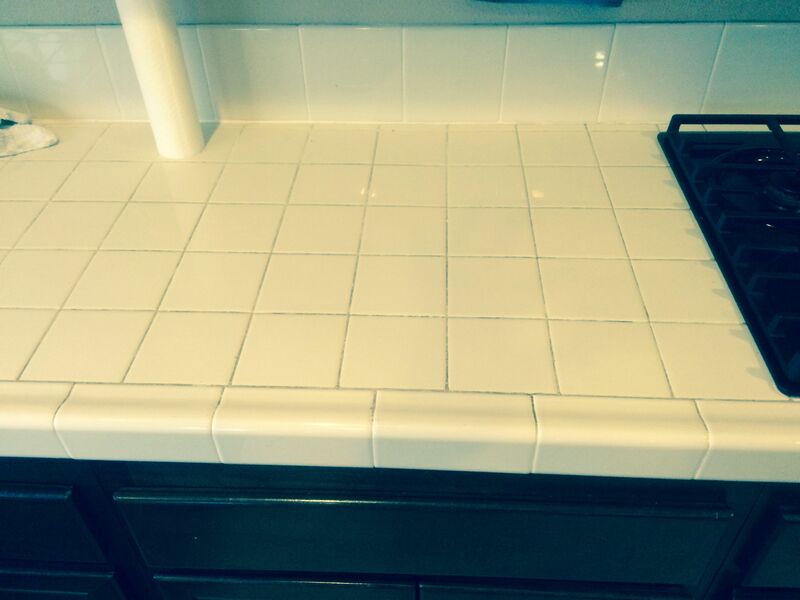 Professional tile and grout cleaning will prevent the spread of any bacteria built up on your countertops. Also, keeping utensils, appliances and cutting boards clean using soap and hot water after use will prevent any cross-contamination. Every home with any type of tile and grout needs regular maintenance to keep their hard surfaces looking clean and fresh. Grout easily collects dirt, grime and bacteria; the porous nature of it calls for annual cleaning and sealing for overall cleanliness. Our cleaning process saves time and hassle for any consumer who is just too busy to tackle this type of project. 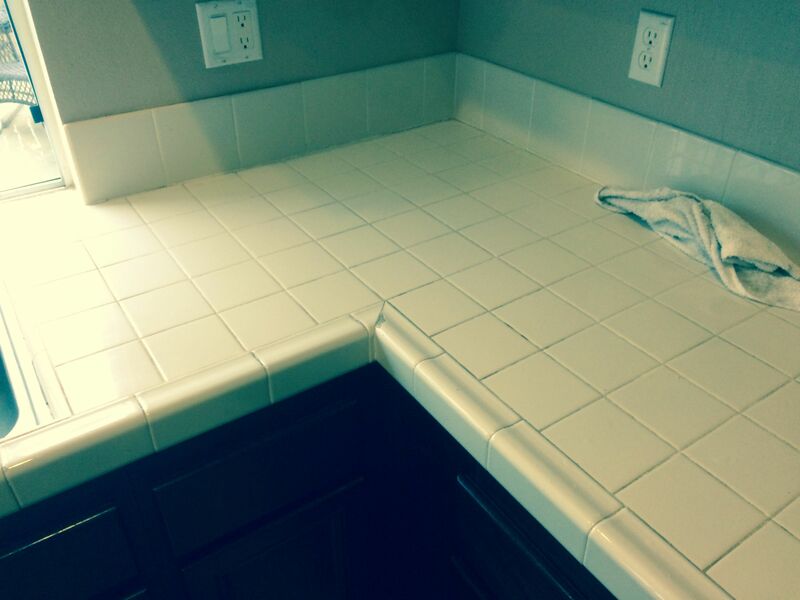 Grease and grime are targeted with our special cleaning solutions and high pressure rinse, restoring your kitchen countertops like the day they were installed. There is no need to spend all day wasting energy and elbow grease attempting to remove years of grime collected in your grout. 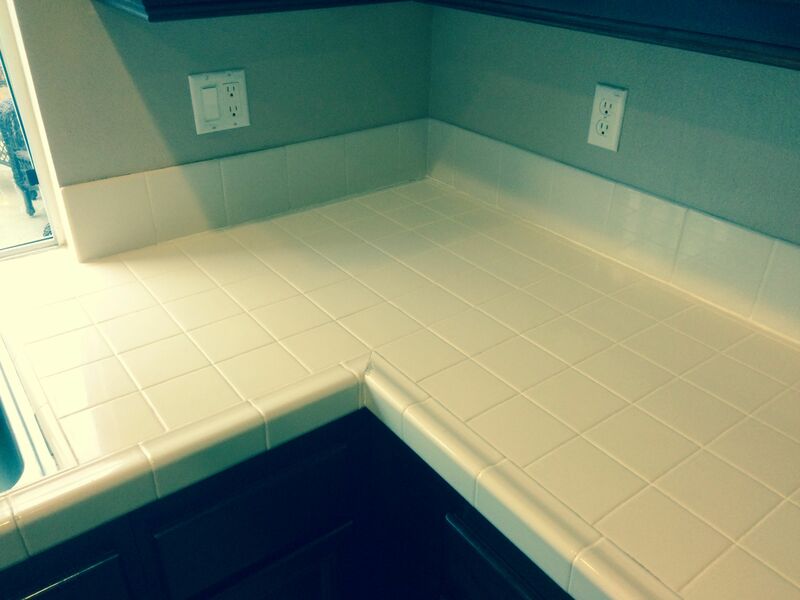 Call us today if your kitchen countertops are in need of professional tile and grout cleaning. We can save you time and money while getting the job done right the first time. 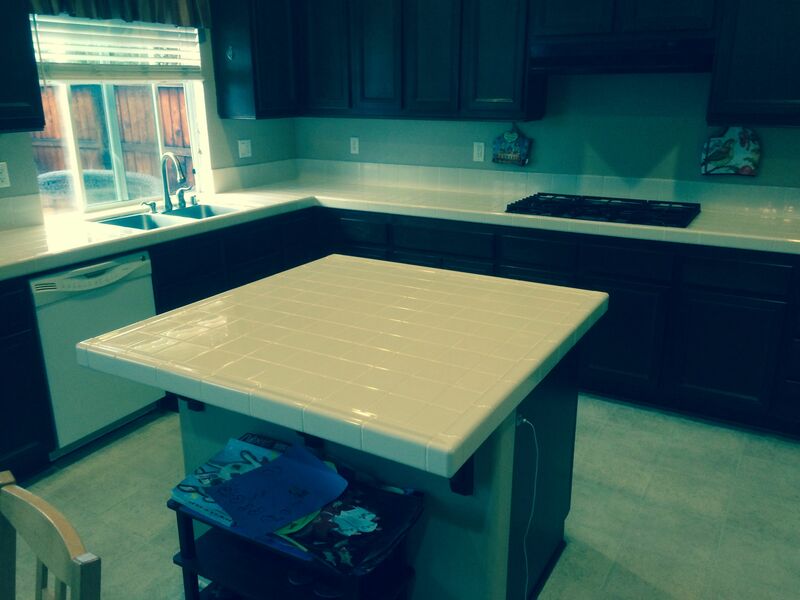 You can reach us by dialing 951-787-8787 serving Riverside, CA and surrounding areas.